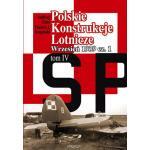 Serie (ENG) - Yellow :: Wydawnictwo Stratus sp.j. 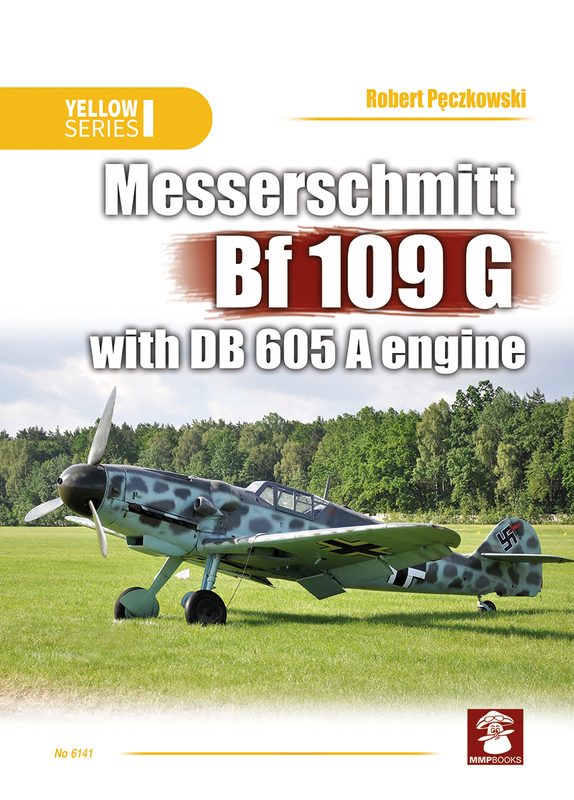 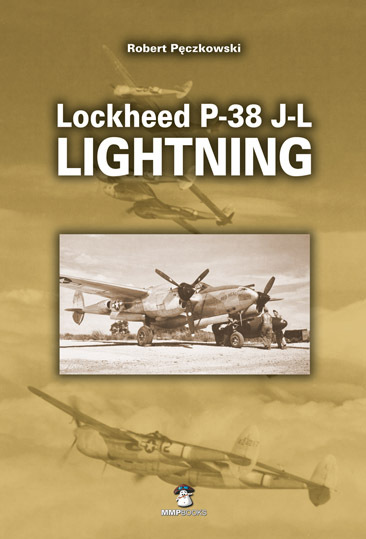 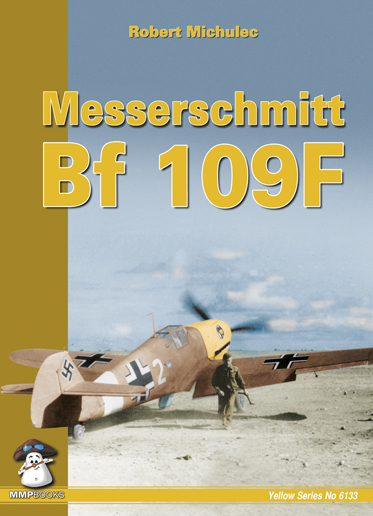 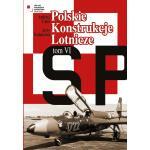 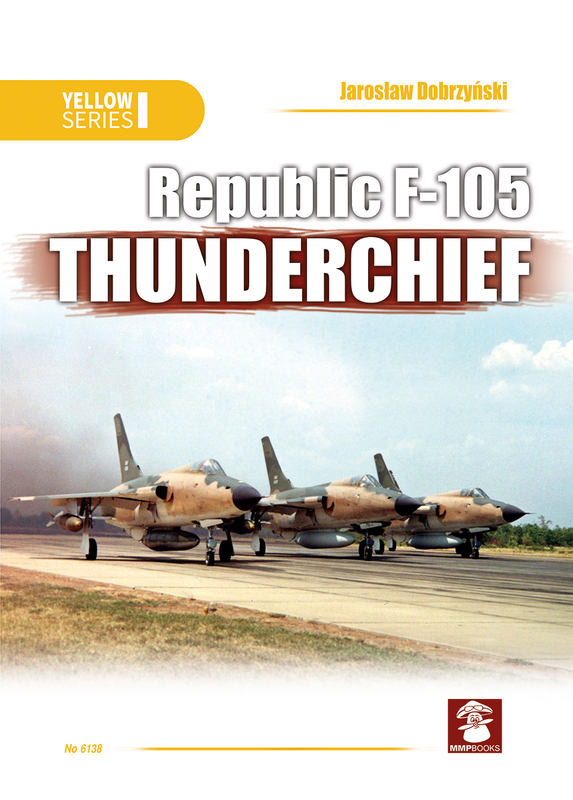 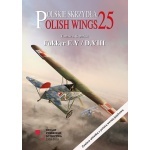 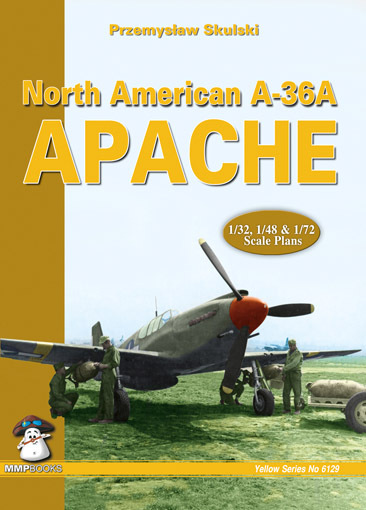 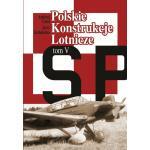 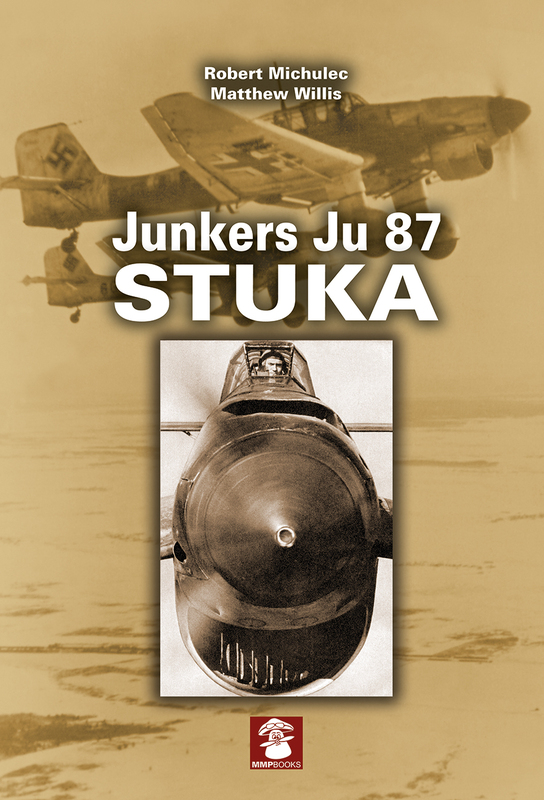 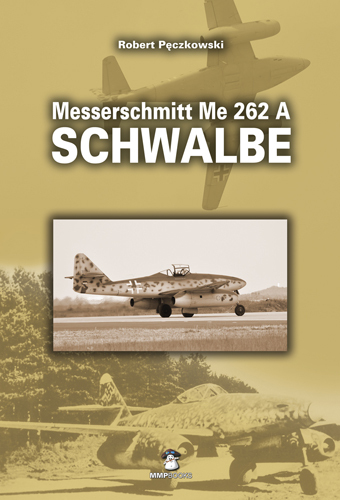 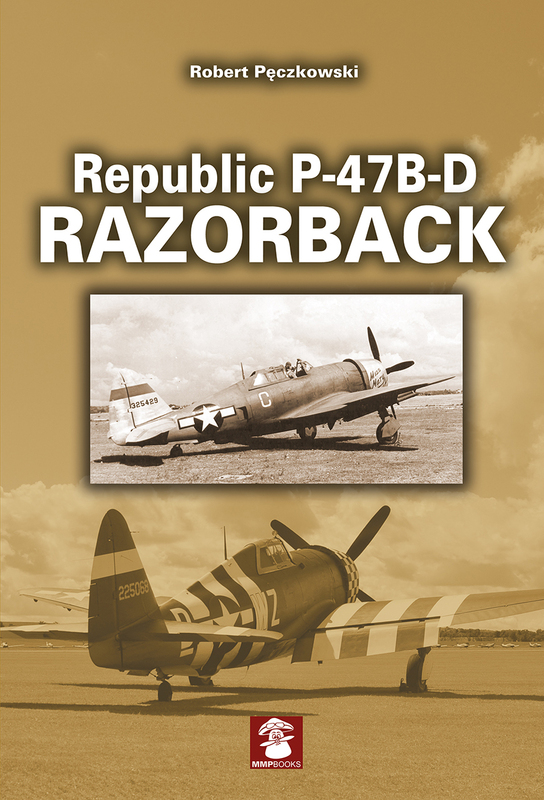 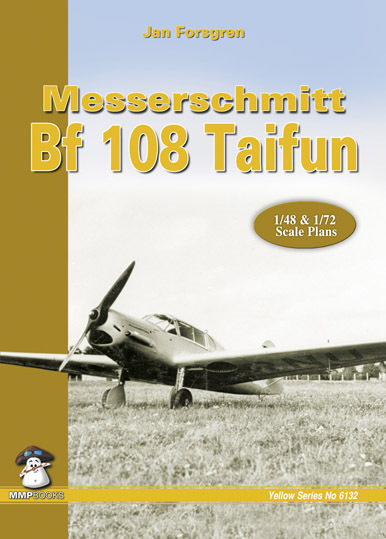 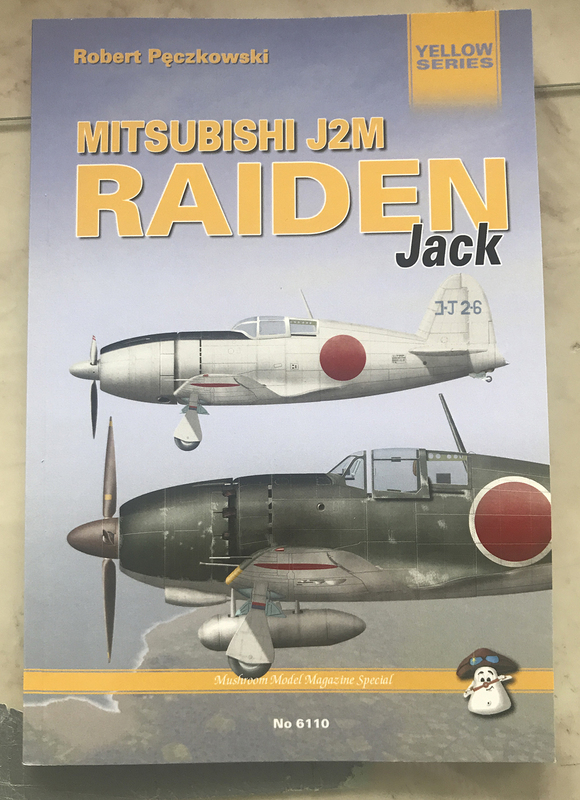 This book covers the development of the 'F' variants of the most famous German WW2 fighter. 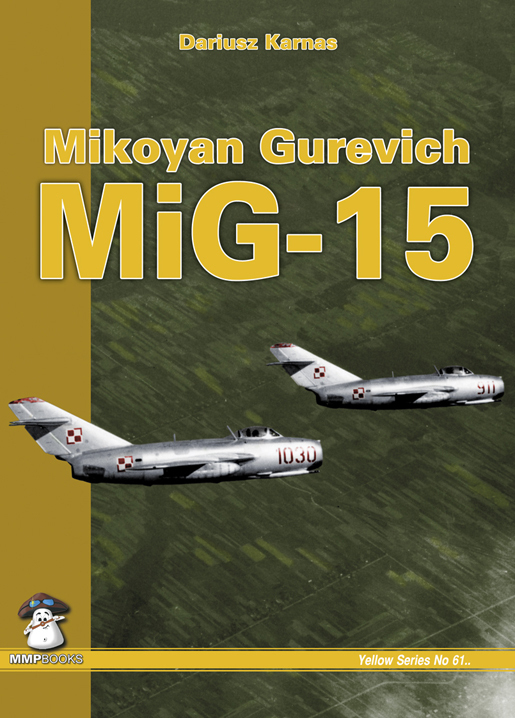 This publication covers the legendary soviet attack type, the Mi-24 Hind helicopter. 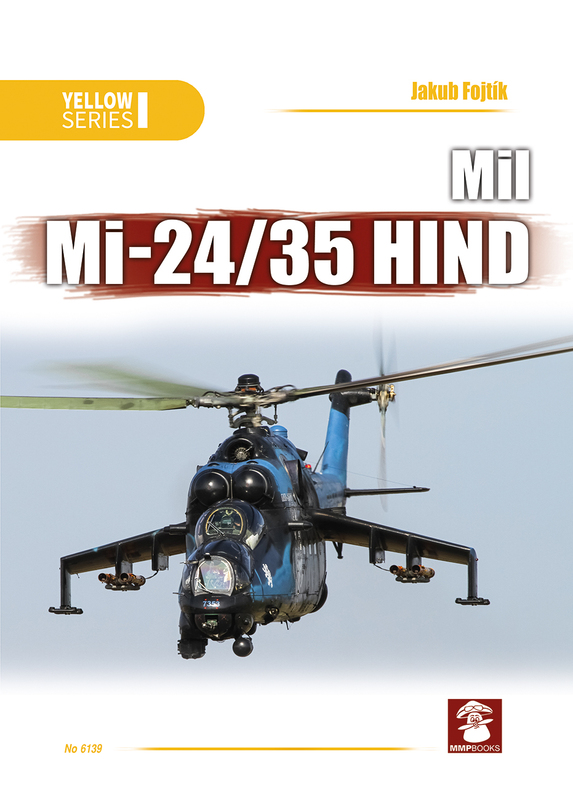 As a very first book it describes not only the history and status of the original Mi-24 variants. 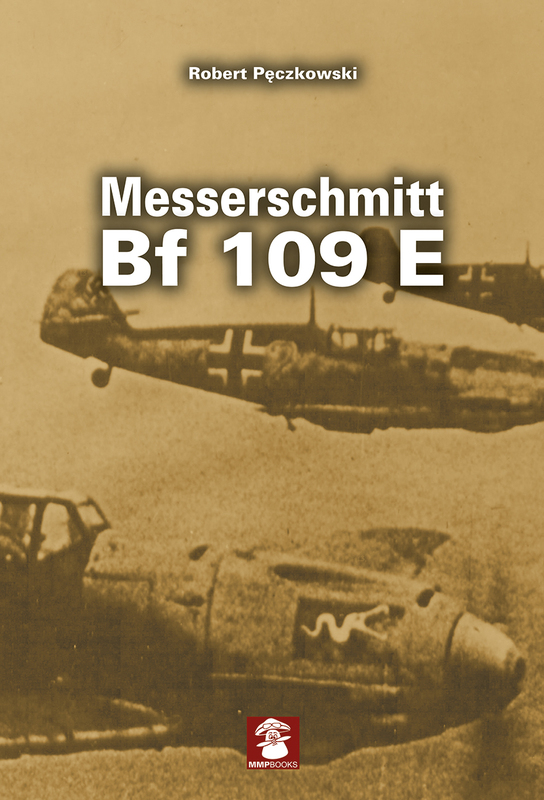 Książka w j. angielskim The Messerschmitt Bf 109 was the German World War II fighter aircraft that was the backbone of the Luftwaffe's fighter force. 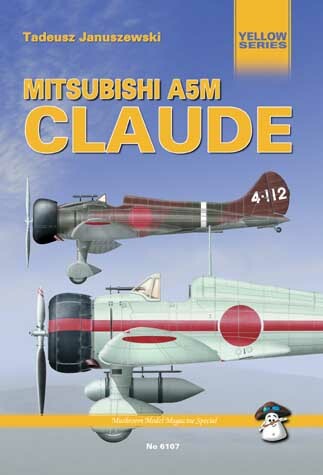 The G series, was introduced in mid-1942 and benefited from the powerful 1,455 horsepower DB 605 A engine.